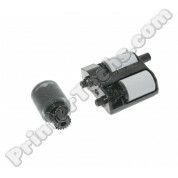 B5L24-67902 HP Color LaserJet M552 M553 M577 Secondary Transfer Roller Assembly . 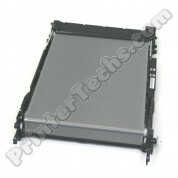 Compatible part. 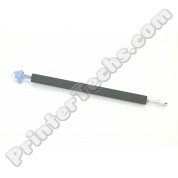 This is a brand new (new pull) , genuine HP formatter, HP part# B5L24-67906. 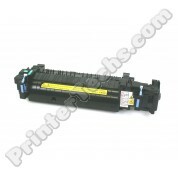 For use in the HP Color LaserJet M553N series printers. Not for use in the M553X.